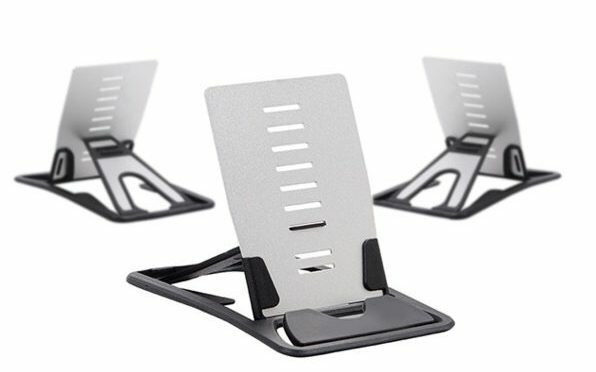 Our Deals site is selling the Credit Card Sized Smartphone and Tablet Stand 3-Pack from Neva Tech for $19.99. Sometimes you want to read the news on your phone or tablet without holding it in your hand. Or maybe you’re cooking in the kitchen and want to have a better view of the recipe. 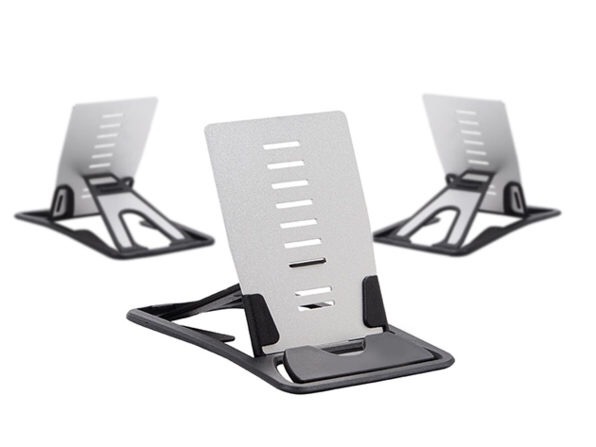 There are myriad reasons to want a smartphone and laptop stand, but many are cumbersome and don’t travel well. This credit card sized one, however, works with most phones, tablets, and e-readers and fits easily in your wallet.